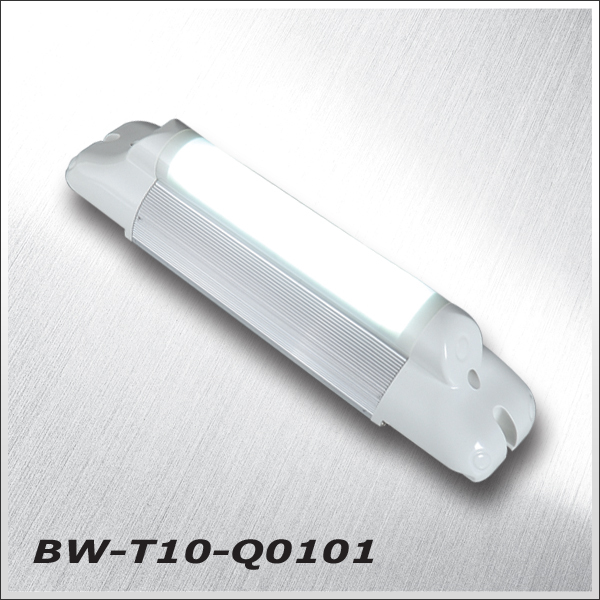 * Highly-functional QUASAR LED can replace conventional T7 and T8 fluorescent lights; 50% more energy-efficient than T8 but equivalent in luminous efficacy and with 30,000hr-plus durability. * Precision-designed and engineered modular LED for moderate light distribution, wide light-distribution angle, stable color temp and long service life. * Smart circuit to steadily control LEDs for minimal loss of luminous efficacy. Tested parts and quality materials for optimal cooling, minimizing inside-to-outside temp difference of LED light tube to 3°C, being highly functional, energy-efficient and eco-friendly.